Keep up with top financial services marketers from around the world. 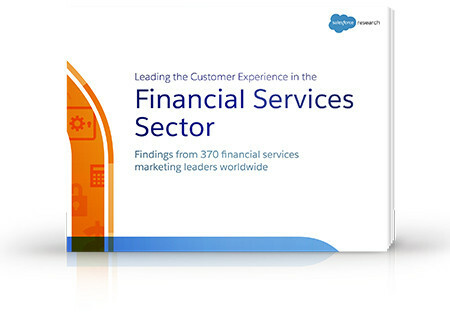 Learn more about financial services marketers’ biggest priorities, success measures, and challenges. Download the report now.